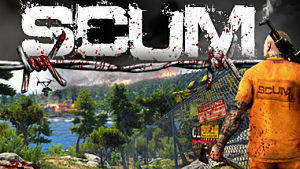 You don't only have to worry about the other human players in SCUM, as you'll deal with the zombies known as 'puppets' that mindlessly wander around the entire map. These puppets may prove annoying when you first start, but they quickly lose their bite once you've picked up a few melee weapons. Though, do they serve a greater purpose later on in the game? There's several things you should keep in mind when dealing with these puppets. We've broken down the most important pieces of information you need to know to survive and thrive with these undead puppets! First things first: how do you kill one? Before you go off attempting to pick a fight one, assess the weapons you have available to you. If you already have a gun with some ammunition, you're fine. Those things won't know what hit it. 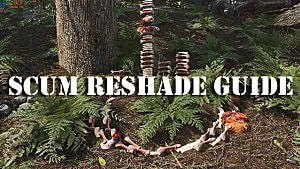 Though, you're likely not going to want to waste your precious ammo on these mindless NPCs and save it for players. Try to only use melee weapons against them, as they're not a big deal. 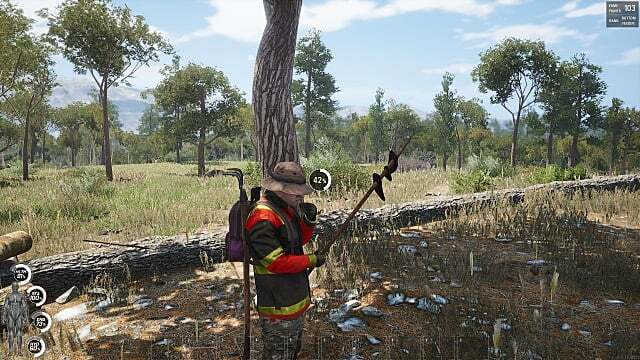 Of the melee weapons you can use against them, you may have more success with a two-handed staff weapon, like a spear, shovel, or a farmer's pitchfork. These weapons grant you the ability to hit the puppet well out of range of its own attack. This way you're less likely to hurt yourself in a fight with a puppet and you make short work of it. If you do end up using a shorter, one-handed weapon, you need to remain weary of the puppet's overall movement. Though these zombies are a little clumsy, they certainly have stamina and will follow you throughout the entire engagement. You'll have to time your attacks to hit a little after they've attempted to hit you, this way you can safely damage them without getting hit. It should only take a few hits until they're dead. Always remember to watch your stamina when fighting a puppet. You can easily drain it during a fight and your undead foe will land a few hits on you, making matters worse. When you've killed a puppet, always make sure you strip it of all its clothing and see if you can't put any of these items to use. 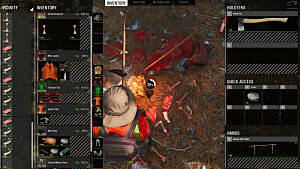 A handful of times you'll find a large, heavy jacket on them, giving you additional access to several inventory slots. Because the clothing on the puppets are dirty and run down, you cannot cut any item it was wearing into useful rags for bandages. You'll have to stick to items found in buildings for those. However, if you're running low on food, feel free to chop up a zombie after you've killed it and start using it to sustain your character. No, really. 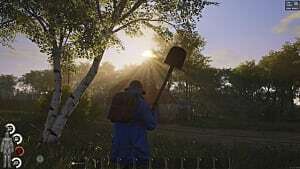 You can eat the zombie meat, and treat it as if it were an animal you hunted down and killed. Much like the animals in the game, once you chop up the zombie you're going to cut it into various pieces. Chop these individual pieces down into chunks of meat, fat, and bone, and you'll be able to cook these pieces of meat to eat at your leisure. The bone and fat also serve as useful ingredients, especially if you're in a pinch. 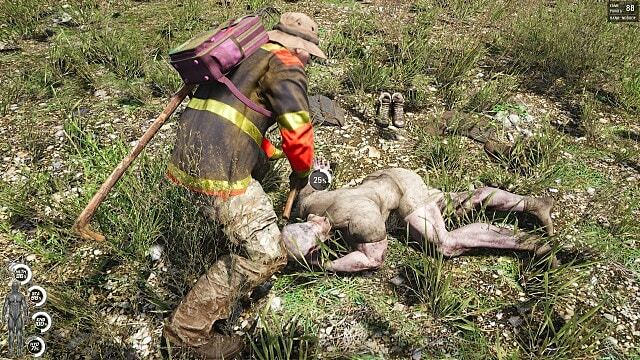 The zombies make for great food if you can't find a wild animal anywhere close to you. What they're also great at is giving you access to a great early game item that will do wonders for your inventory management: a backpack! 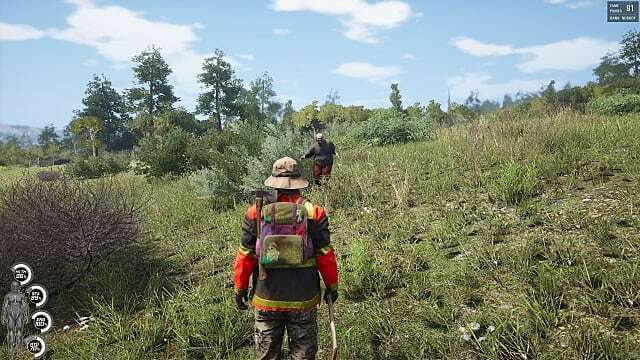 With the most basic of gear, you're likely to have the ability to craft the earliest backpack, the improvised courier backpack. 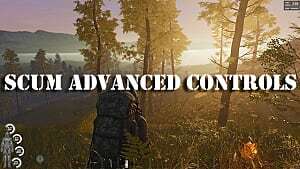 Getting additional inventory slots as quickly as possible during the early game can mean the difference between surviving and ending up dead -- you need every item you can carry with you. Because the zombies drop several articles of clothing, you can use these for the backpack. The wire may prove a little difficult as you're not as likely to find it on every kill, but it remains likely. If you killed a zombie you should have a sharp object on your to use to cut up the clothing items to craft your item. When you equip your newly crafted backpack, feel free to pick up a few pieces of zombie meat to take with you on your long journey! You never know when your character is going to get hungry. One technique these zombies have mastered is the ability to chase down their opponents and preventing them from reacting to any of their attacks. Many players refer to this as getting stunlocked, which means the player cannot preform an attack because their opponent continually prevents them from reacting. 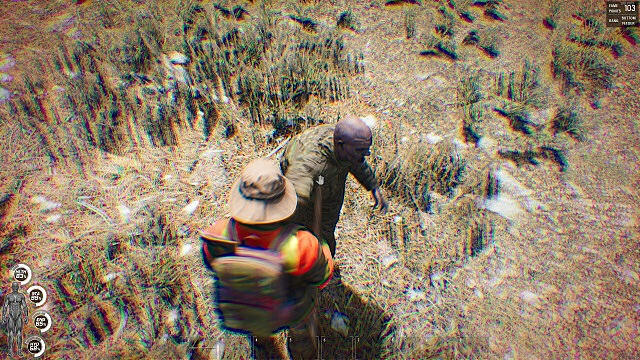 Zombies can do this in SCUM because they move and attack at the same time. You can avoid stunlocking with a little foresight. The zombies attack in a certain pattern. They normally dash at you, throw one, or both, of their arms back and attempt to strike you. If you're continually moving backwards, you should avoid this attack. However, if you're using a one-handed melee weapon to do battle you may notice you have to step forward to land a hit. This is why I prefer to use a two-handed weapon, as I can move backwards and still strike at the puppets. The one-handed weapons have a clear disadvantage against the zombies, though if you work on your timing, you should find a brief opening to hit the zombies and avoid getting stunlocked. If you're quick enough, you can stunlock the zombie and prevent them from continuing to be a threat. It's a great way to give the undead a little revenge if you've fallen victim to them. One thing you'll notice while you're out exploring the island is you can never find the puppets inside of a building. 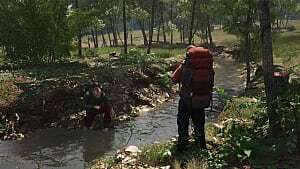 For right now, the developers have not placed any spawns inside. This may be because they want players to get used to the game and understand their mechanics before introducing a challenge like that. This also means if you're running from a zombie and don't think you're going to survive, rush inside of a building! Though, you don't want to use the front door and then leave it open for the zombie to get inside. 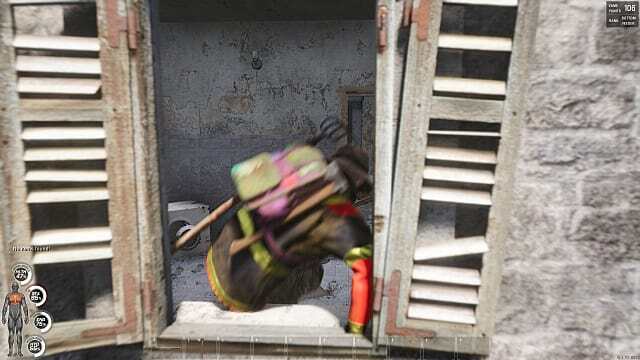 Yes, the zombies can still enter a building but they do not spawn inside of them. To properly use a building as your safe haven, get inside by using an open window. The zombie won't be able to follow you inside, and you can safely scour the building for some bandages or get some rest before you do battle with the undead once again. 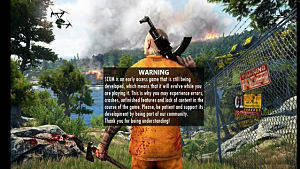 That's the breakdown of the some important information to keep in mind when dealing with the zombies in SCUM! 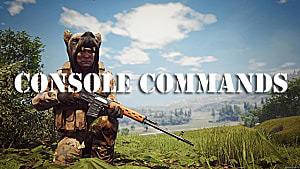 The developers are constantly updating this game and some of this information may change over the next few months. 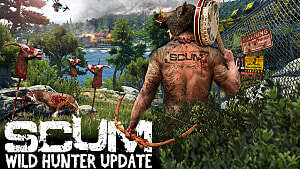 Stay tuned to GameSkinny for more SCUM guides.